London-based singer-songwriter Becky Jones, aka Saint Saviour, will perform live at London Wilton's Music Hall on Wednesday 1st April 2015. It comes in support of her latest album In The Seams, which sees her depart from the electro, pop structures of her earlier albums and instead present twelve heartfelt stories about her Teesside upbringing. 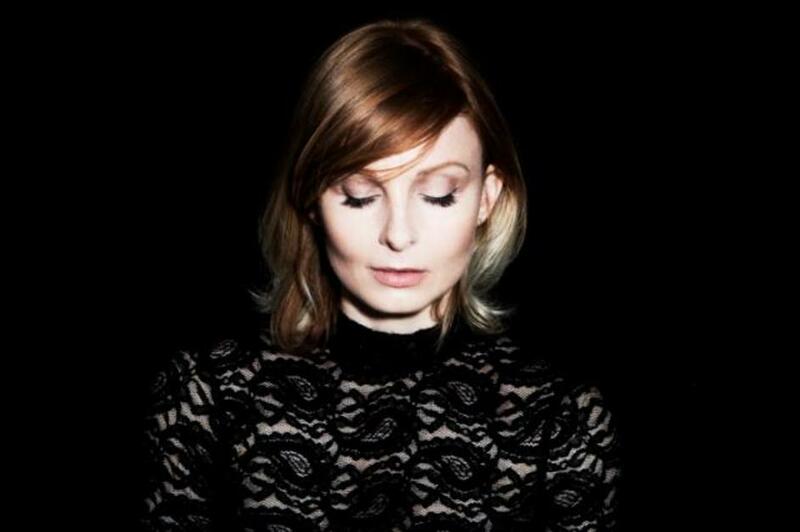 LondonTown.com has got two pairs of tickets to see Saint Saviour to give away. To enter all you need to do is email competitions@londontown.com with 'Saint Saviour' in the subject line by midday on Monday 30th March 2015. Please also include your full name and contact number in the body of the email. What are the best dining options near Saint Saviour London? Saint Saviour gyms, sporting activities, health & beauty and fitness. The best pubs near London Saint Saviour. Saint Saviour clubs, bars, cabaret nights, casinos and interesting nightlife. Where to have your meeting, conference, exhibition, private dining or training course near Saint Saviour. From cheap budget accommodation to luxury 5 star suites see our deals for Wilton's Music Hall hotels, including Grange Tower Bridge Hotel from 86% off.